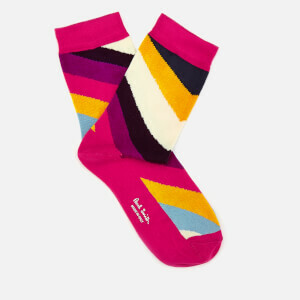 Vibrant multicoloured socks from Paul Smith. 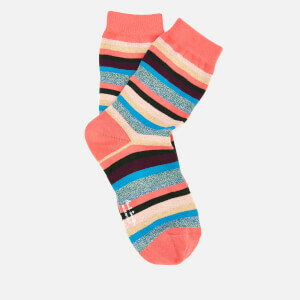 Made in Italy from a soft cotton blend, the 'Clarissa Arti' socks have a bold striped pattern and an elasticated cuff to keep them in place. 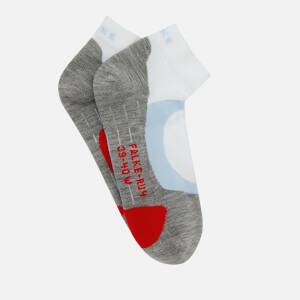 Finished with signature Paul Smith printed branding on one sock.